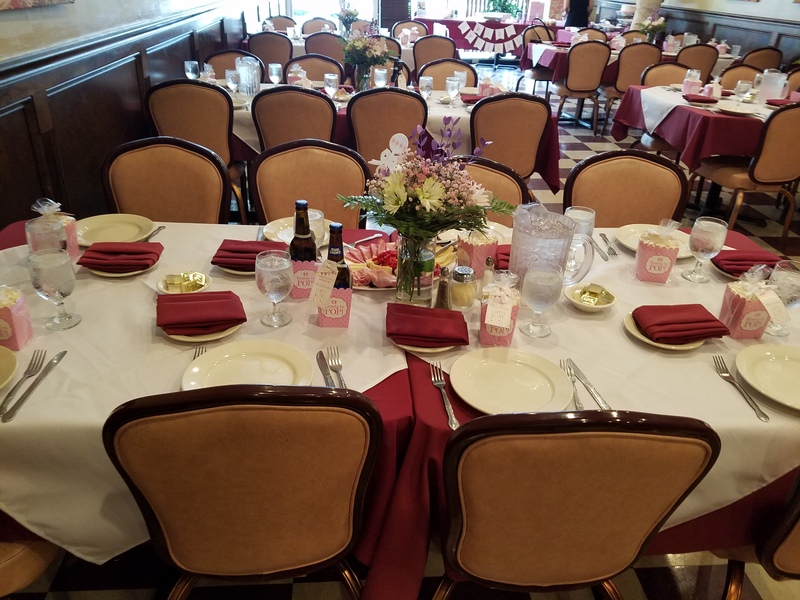 Friends, family, and eating well is what Marcello's is all about. Celebrating 20 years in Hammonton, the Marcello family is still serving some of the region's tastiest pizza, panini, and pasta dishes. Homemade Italian dinner is served every day starting 4pm. 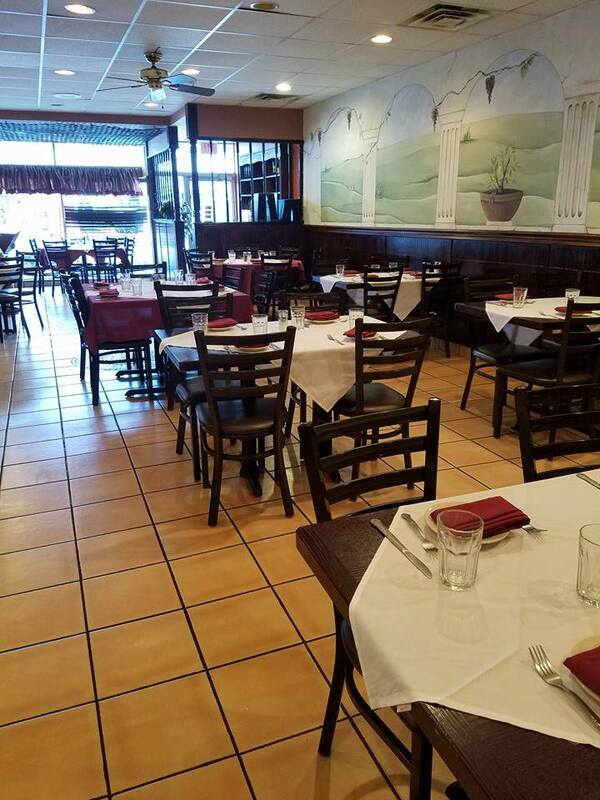 Come see what's cooking tonight at Marcello's Trattoria & Pizzeria and enjoy a slice of the good life rolled out fresh for you daily!